Brumca was born in 1992 in an animal park in Slovakia. She was only a few weeks old when she was separated from her mother and sold to a businessman, who gave her to an Austrian businessman as a gift. As she grew older, it became increasingly difficult to look after her. She ended up caged in an area of 35 square meters where she was bored and had no room to play. Brown bears suffer in deficient surroundings. Brumca lived in these conditions for five years. After her owner went bankrupt, she was given to FOUR PAWS. Before the BEAR SANCTUARY Arbesbach was completed, FOUR PAWS employees enriched her life and gave her lots of opportunity to play each day. 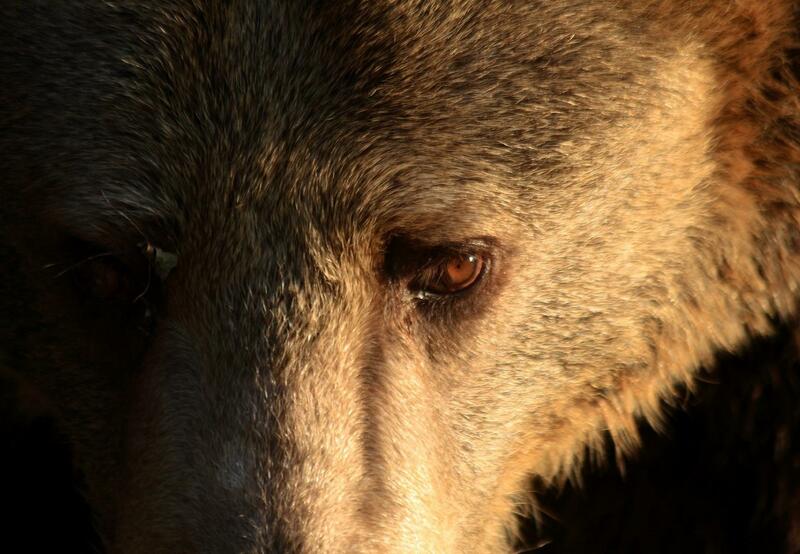 Since being transferred to the BEAR SANCTUARY, shy and playful BRUMCA has been enjoying her freedom.